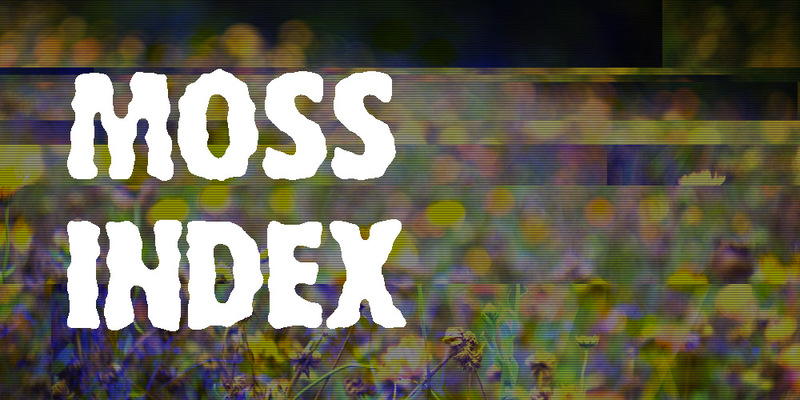 Moss Index is a bi-annual screening series featuring films/videos about looking at nature ("nature"), interacting with the environment ("the environment"), and investigating the border regions where the human and the not-human intersect. An invitation to look at the environment might usually imply a certain political goal, but we are interested in starting further back: decolonizing our ways of seeing and imagining alternative socio-ecologies. Plant-vision, inter-species encounters, unmapping, wet thresholds. This is not a green film fest.